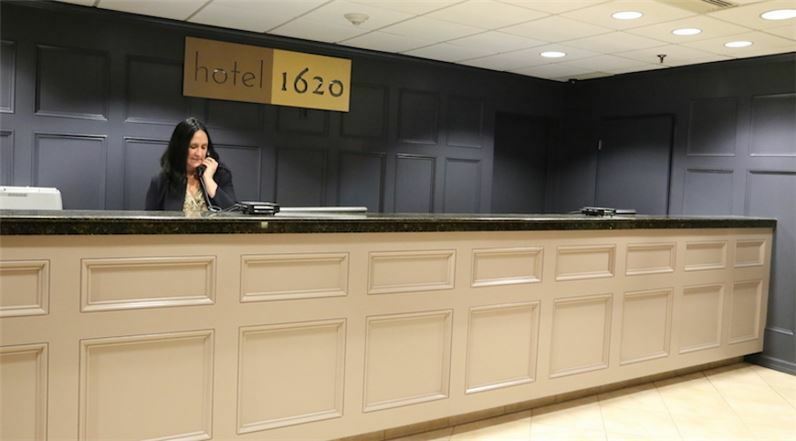 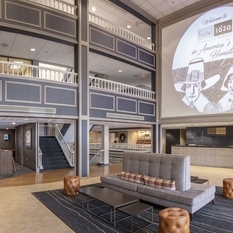 Hotel 1620 Plymouth Harbor honors and commemorates the historical significance of our Plymouth Waterfront District location. 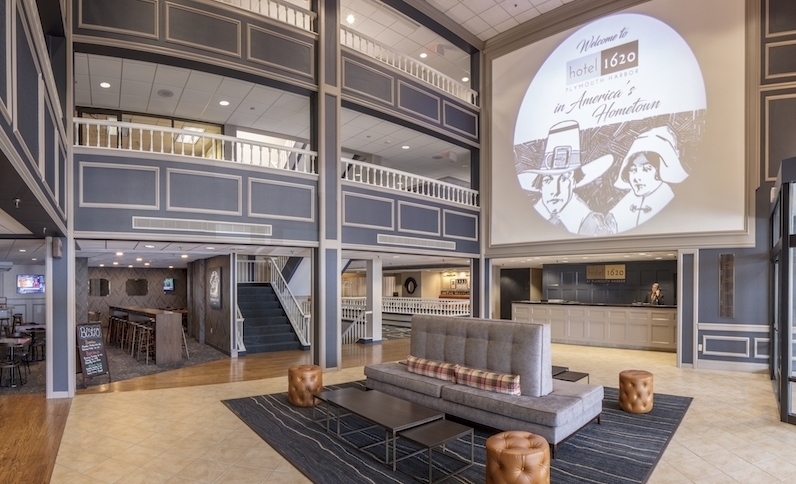 Now approaching the 400th anniversary of the Mayflower Voyage and the founding of the Plymouth Colony, we are committed to the highest level of service and eager to open our doors and hearts to people who will travel from near and far to enjoy our region's great heritage. 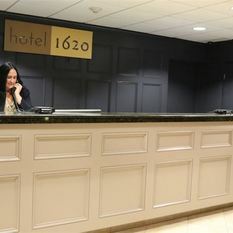 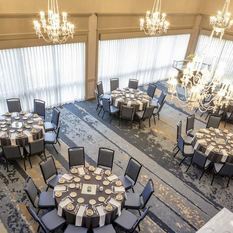 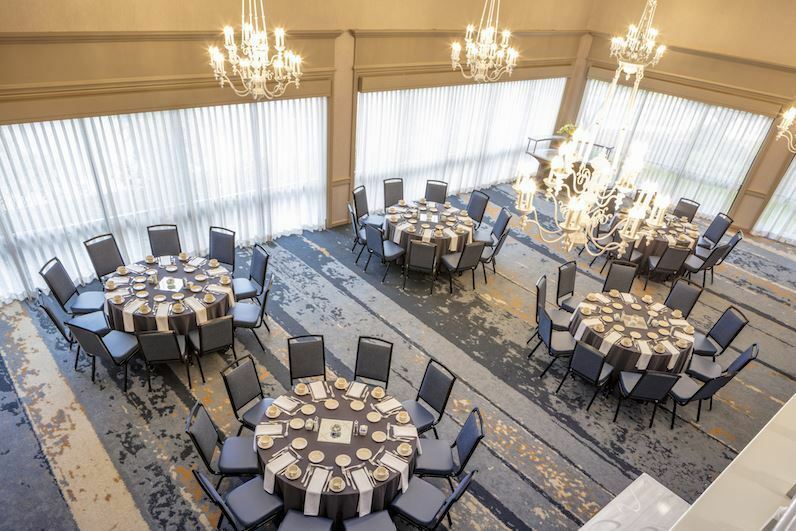 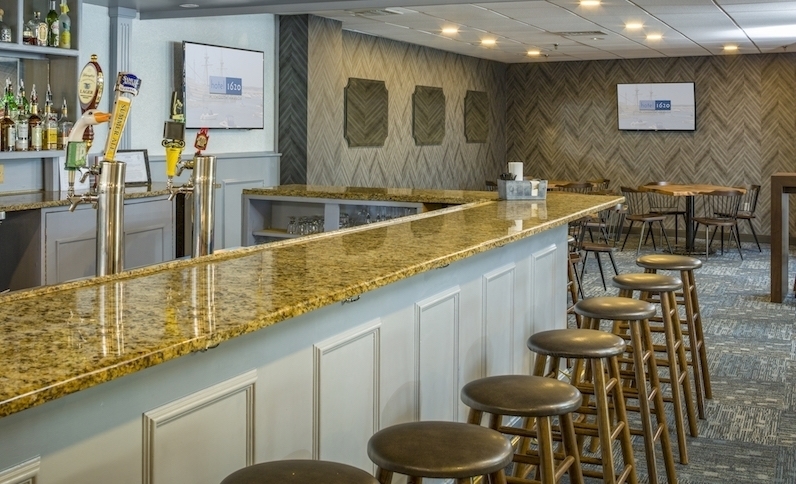 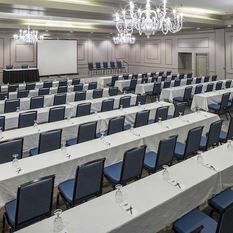 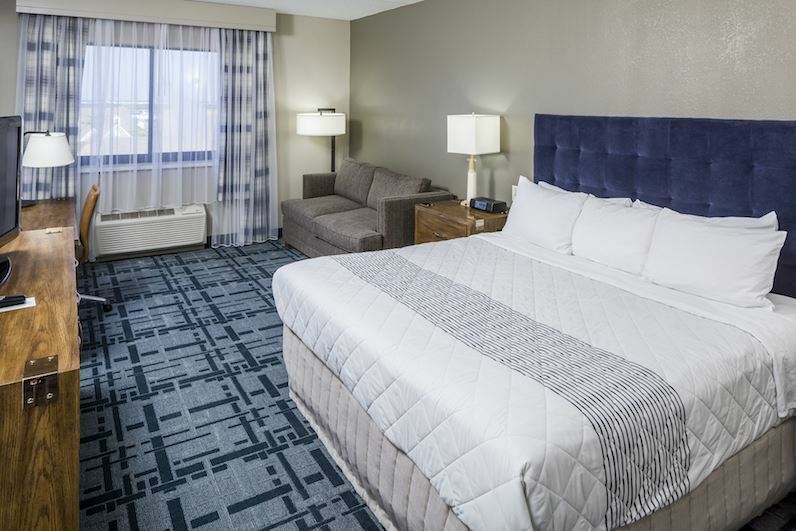 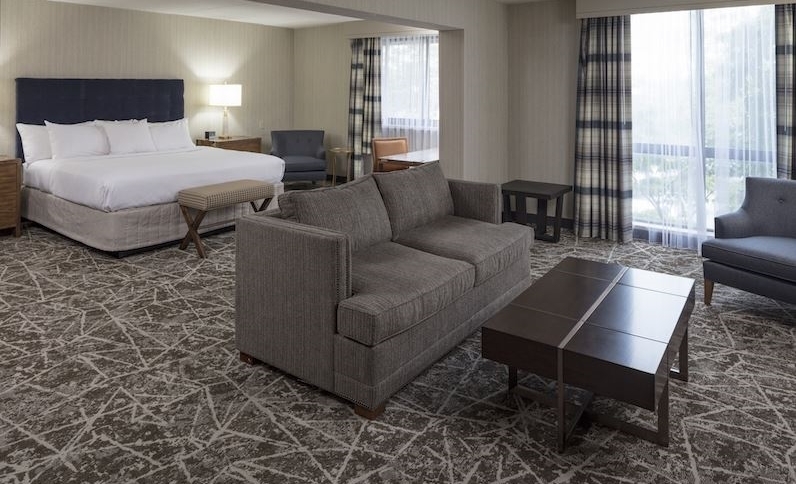 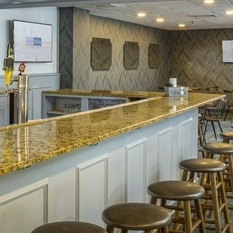 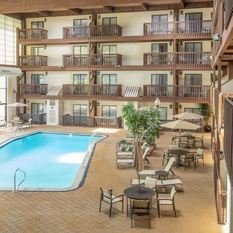 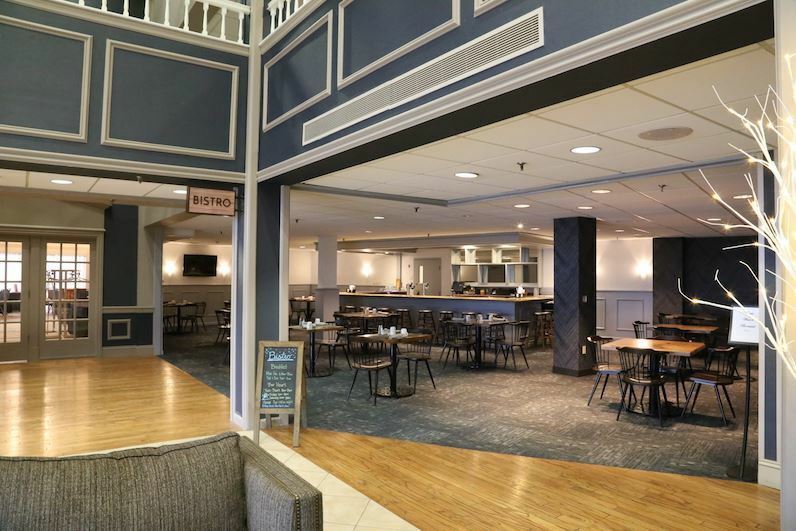 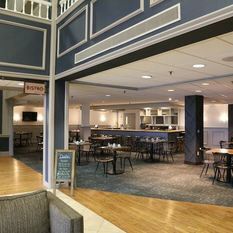 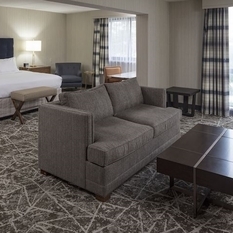 Hotel 1620 Plymouth Harbor features a contemporary coastal ambiance with new lobby, guest rooms and banquet facilities. 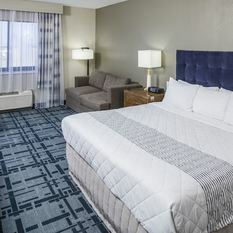 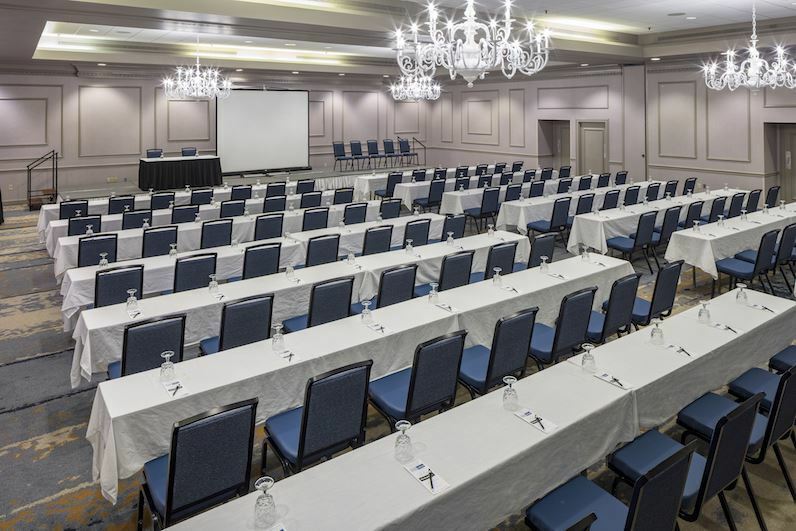 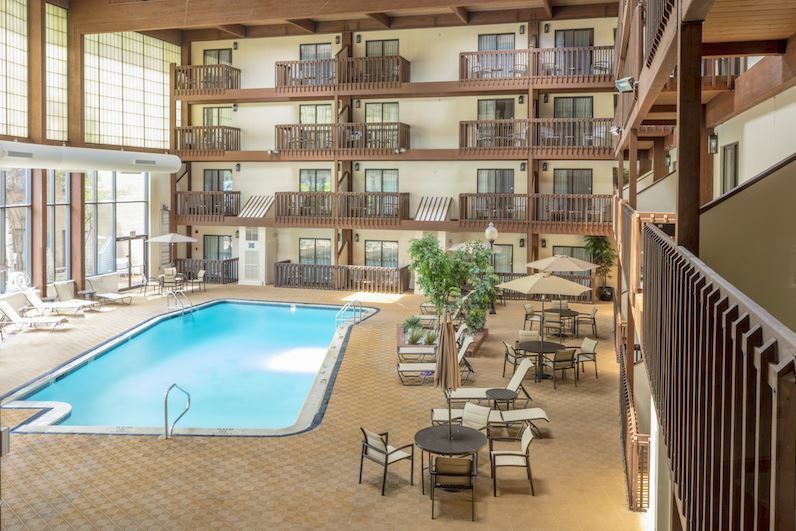 Hotel guests enjoy a higher service standard and many modern conveniences.